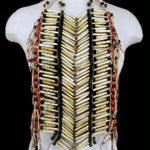 Native American Pow Wow Regalia, Jewelry, Artifacts from Red Path. 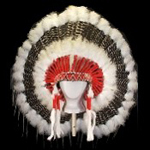 Red Path is your place for Native American Regalia, Jewelry, Artifacts and other wonderful crafts. 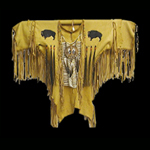 All made by American Indian artists, and every piece comes with a certificate of authenticity. 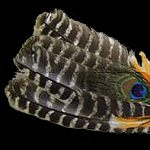 We have plenty of Native American Regalia for sale... Everything for your Pow Wow needs, or even for your home as decor. 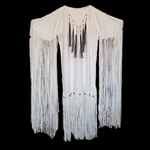 Below are some of our pow-wow regalia for sale that we have. 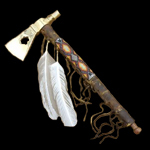 We have a nice variety of authentic Native American weaponry including tomahawks, collectors knives, lances and arrows. Although their intended purpose is home decor, several of the items could be used or adapted for actual use. These will be noted in the items description. 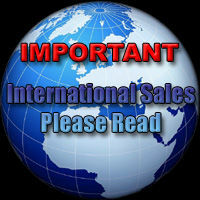 It is the customers responsibility to know the laws governing your state, country or providence regarding the possession of any of these items. 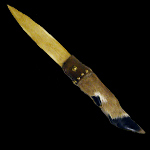 We have more regalia and artifacts inside the site, and will be adding more. 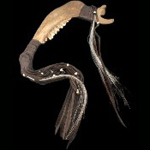 If you are a carded Native American or a carded member of the First Nations and would like your creations on the site, then please contact us and we will work something out.